North Okaloosa Medical Center is your community healthcare provider; a 110-bed facility with complete inpatient and outpatient care. We believe in the power of people to create great care. 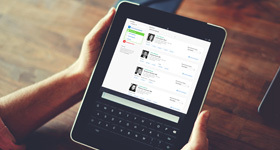 We're more than 600 healthcare professionals strong. 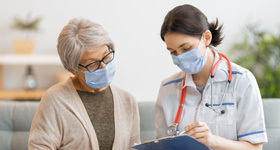 We are a Joint Commission and Mammography accredited facility. And we work hard every day to be a place of healing, caring and connection for patients and families in the community we call home. For more information about our facility, read our fact sheet. 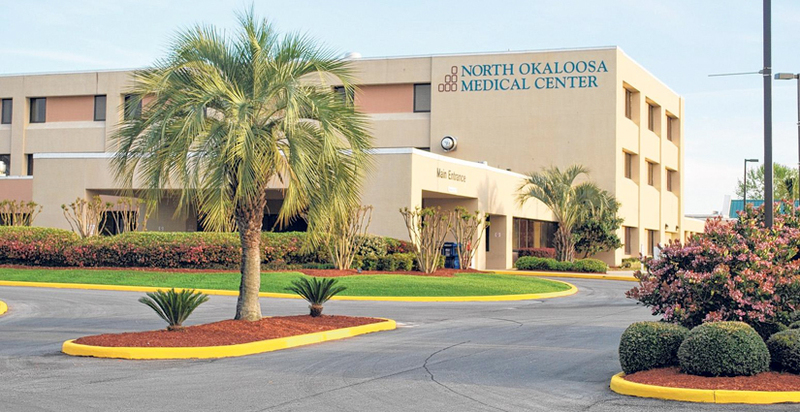 North Okaloosa Medical Center is owned in part by physicians.